Tungsten inert gas (TIG) and metal inert gas (MIG) are two types of arc welding processes. There are a few similarities between the two methods and many differences. TIG welding uses a tungsten electrode that is not consumed during the welding process. MIG welding uses a metal electrode that doubles as filler material for the weld and is consumed during welding. TIG welding primarily uses argon as a shielding gas, with helium occasionally used. 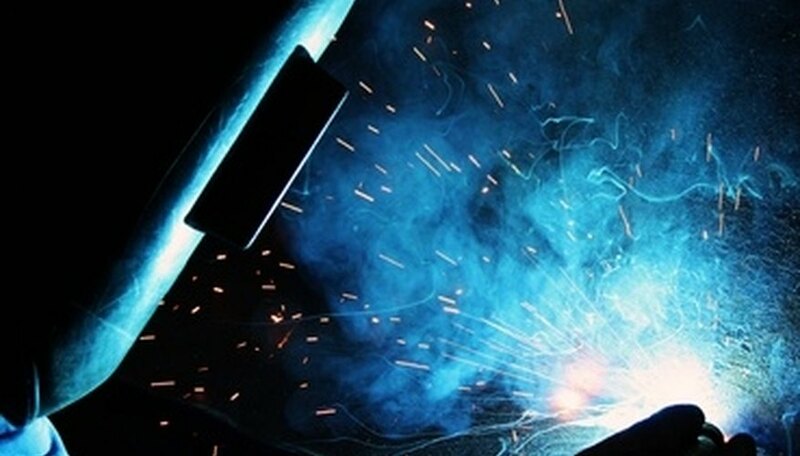 Argon is also the primary shielding gas used in MIG welding, but argon mixtures and carbon dioxide are often used for different applications. TIG welding requires a separate filler material in rod or wire format because the electrode is not consumed. MIG welding delivers the filler material via the electrode. 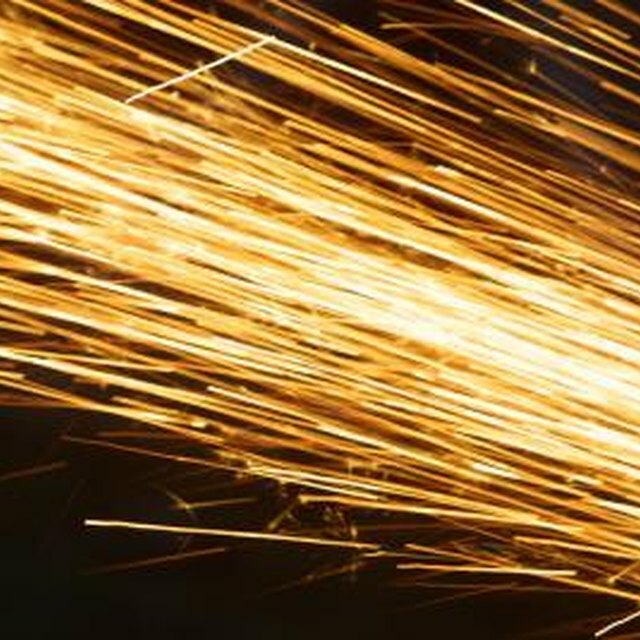 TIG welding can be applied to just about any metal, from steel to aluminum and exotic alloys. MIG welding was developed for nonferrous metals, but can be applied to steel. TIG welding is considered to be more difficult than MIG welding because tighter tolerances have to be maintained between the electrode, the filler rod and the work piece. Kristoff, Susan. "What Is the Difference Between TIG Welding & MIG Welding?" Sciencing, https://sciencing.com/difference-tig-welding-mig-welding-5616007.html. 24 April 2017.